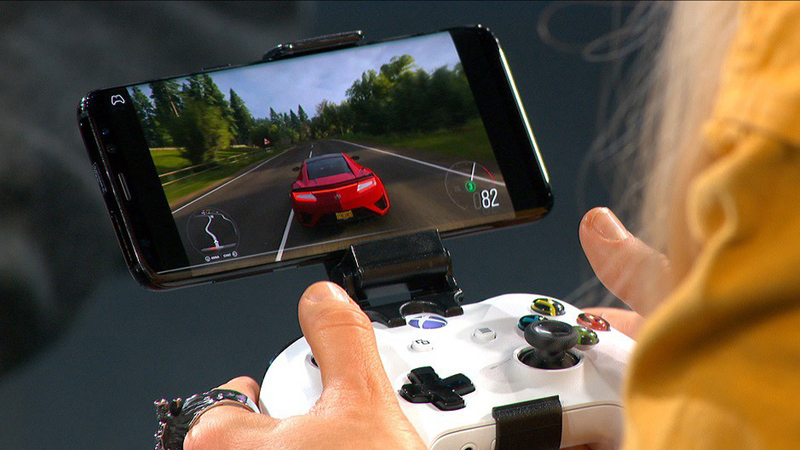 Microsoft has been pretty quiet about its Project xCloud game streaming service since its announcement last October, but now it appears the tech giant is ready to set the record straight regarding its cloud gaming future. Citing advancements in content delivery technology that have changed the way we read books, listen to music and watch movies “on whichever device is most convenient”, Microsoft hopes it can do the same for gaming. 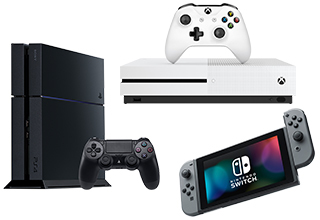 The Redmond company hopes to achieve the lofty goal of streaming “true console-quality gaming” to “2 billion-plus gamers around the world” with the use of advanced networking technologies developed in-house and via its numerous data centers across 54 Azure regions. “We now find ourselves at an inflection point, where current technology can deliver a console-quality experience with the right cloud infrastructure, content and community in place,” says Choudhry. We certainly hope that Project xCloud can deliver on that promise – we’ll find out for sure when Microsoft begins public trials of the service later in the year.